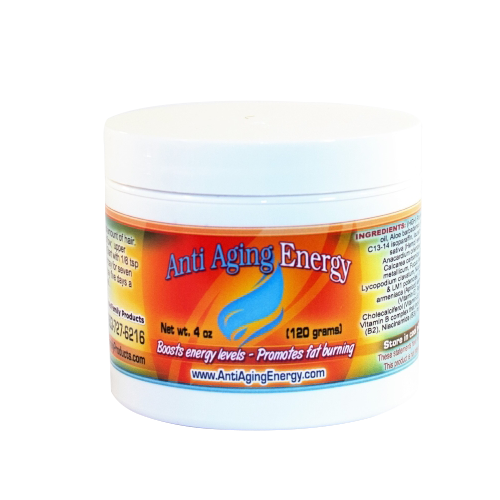 Anti-Aging Energy Cream is designed to bring back your youthful energy and boosts energy level in a topical cream. Look younger than you can imagine! Anti-Aging Energy Cream by Whole Family Product is formulated to regain a youthful appearance and to provide more energy in a transdermal fashion. 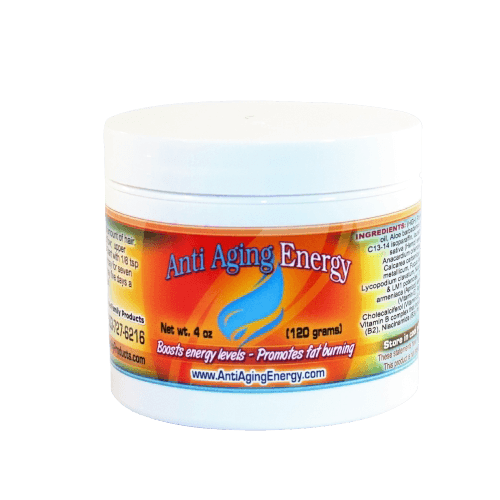 Ours is an over-the-counter anti-aging cream designed to help boost the natural energy levels in your body. Carefully selected ingredients enhance this process. One usually see results quickly and you’ll feel more energized and have healthy, well balance skin tone and color. This is NOT a beauty cream in the sense that it revitalizes from the inside out rather than being a moisturizing face cream. One jar and you’ll be convinced. 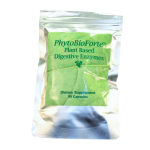 Available only at Whole Family Products, a one stop shop for natural health supplements online. Check out now! Apply to skin with the least amount of hair. Choose skin areas that are relatively thin and close to capillary blood flow. 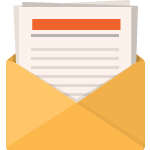 These areas include upper chest, neck, inner arms and inner thigh areas. Start with 1/8 teaspoon per day for seven days. Then increase to 1/4 teaspoon per day for seven days. Then increase to 1/2 teaspoon (1,000 mg) per day five days a week, cycling two days off. Symptoms of excess too quickly include vivid dreams, irritability and headaches. If these occur slow down use by skipping one day and cutting back until balance is achieved.